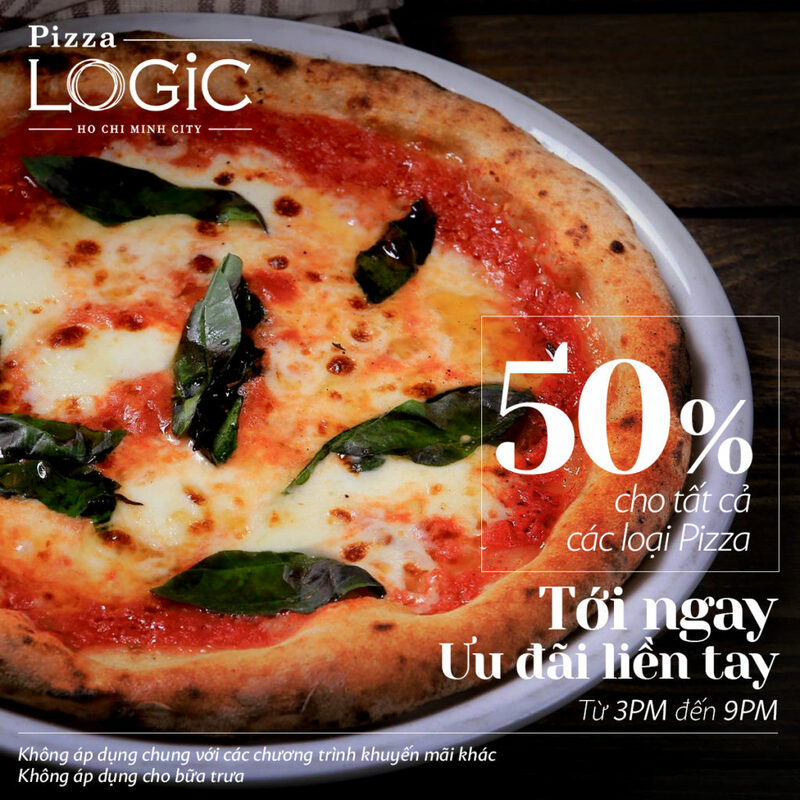 We opened this restaurant in the Saigon Center because we want to give people in Vietnam a chance to eat the world’s best pizza. Our goal is to make people happy. 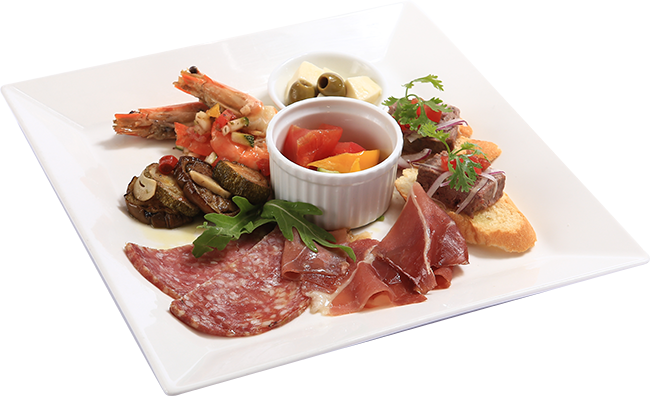 You can try many kinds of food from countries all over the world in Japan. They are constantly competing against each other. 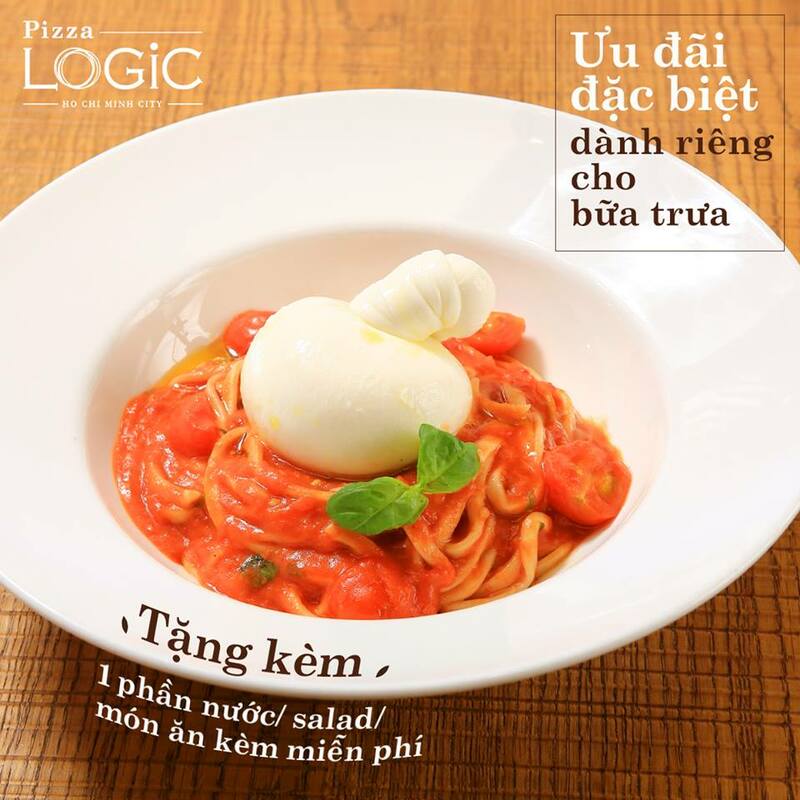 LOGIC succeeded because customers kept coming back to us for more. Through our restaurant, we hope we can please, surprise, move, or excite our customers to happiness, since your happiness is also our happiness. 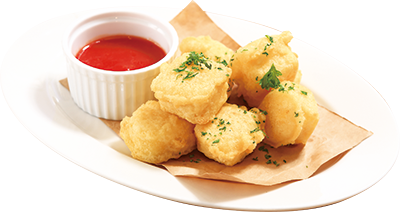 We do our best to bring out the wonderful flavors in all our ingredients. 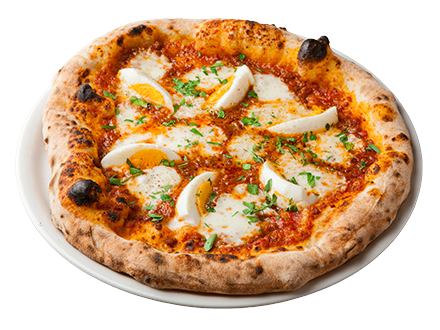 We hope you try our specialties, like our many different kind of pizzas cooked in wood-fired ovens, our roasted chicken prepared in rotisserie ovens, our mouth-watering beef, or our pasta dish for crab lovers. They are all a part of our original LOGIC menu. Please visit us with family, or with friends, on any occasion. 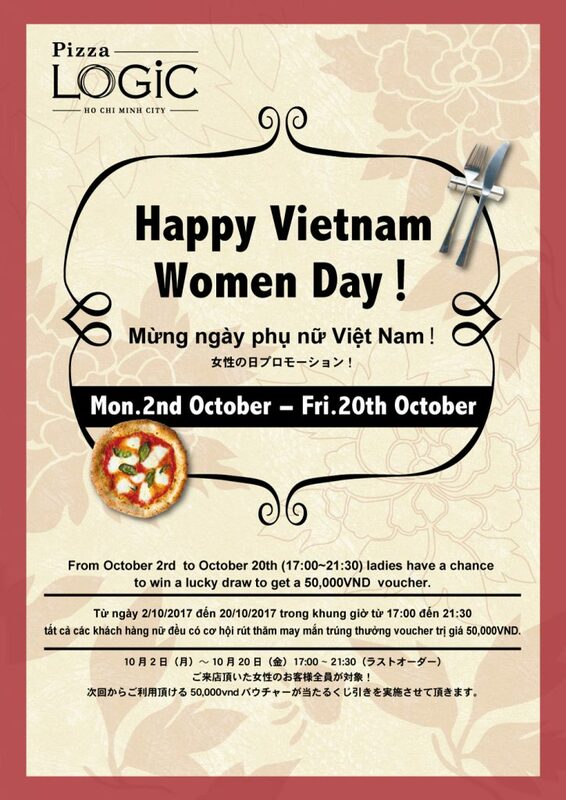 We want to provide Ho Chi Minh City with good food and service. Thank you for picking our restaurant out of the many. We hope you enjoy your time here. We use our special meat sauce on the pizza. Baby sardine and cherry tomato with garlic flavor are a good combination. 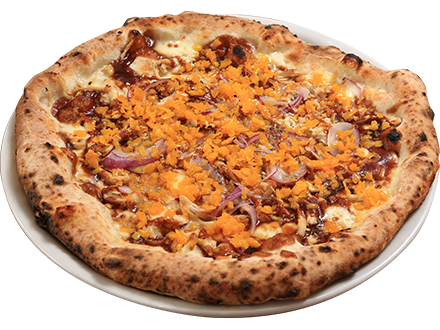 We don’t use cheese so that ingredients themselves can stand out. 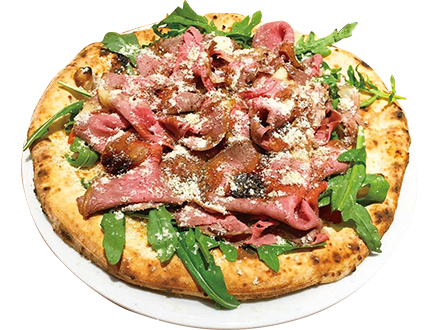 This pizza is luxury with juicy, tender roasted beef. If you hesitate to order which one, order this menu we recommend. 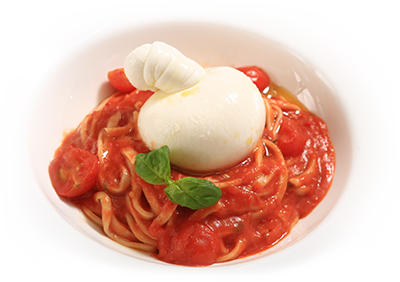 The combination of burrata cheese and tomato sauce is the best match. Compatibility with alcohols is also good. 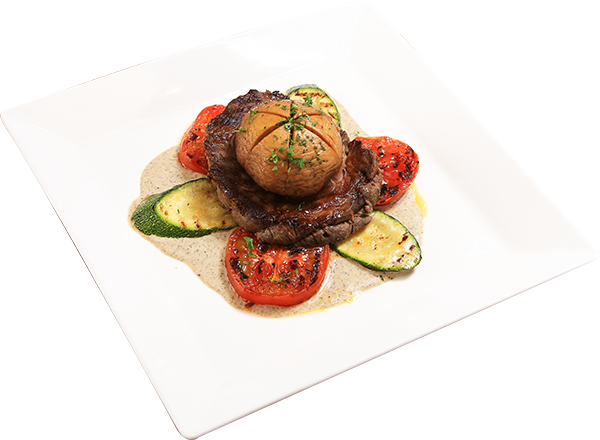 Juicy ribeye steak with jumbo mushuroom from Bao Loc and cream sauce. 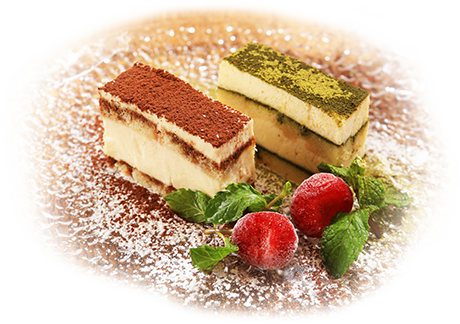 You can enjoy two kinds of Tiramisu at a time. 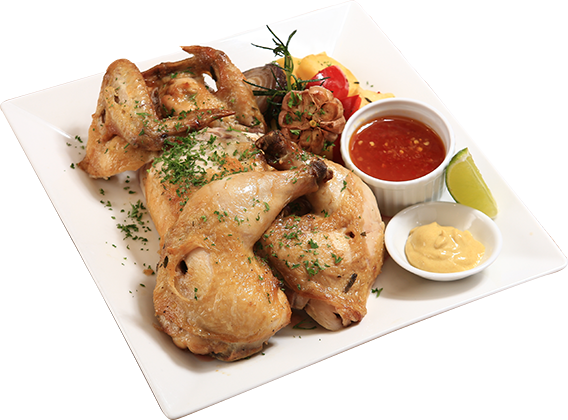 We have Special Lunch Menu! 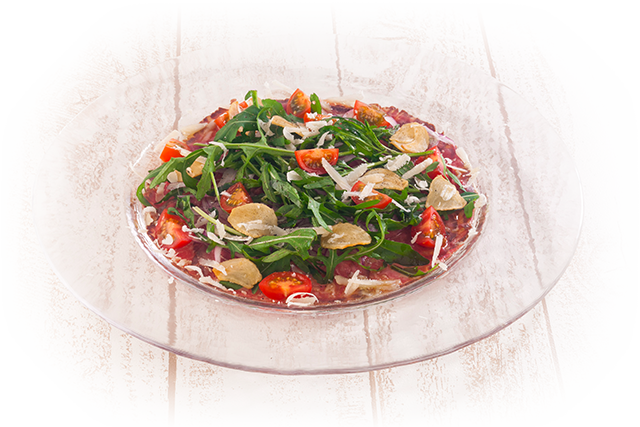 Order any pasta or pizza you like, and free salad or fried potato and free drink are served together. 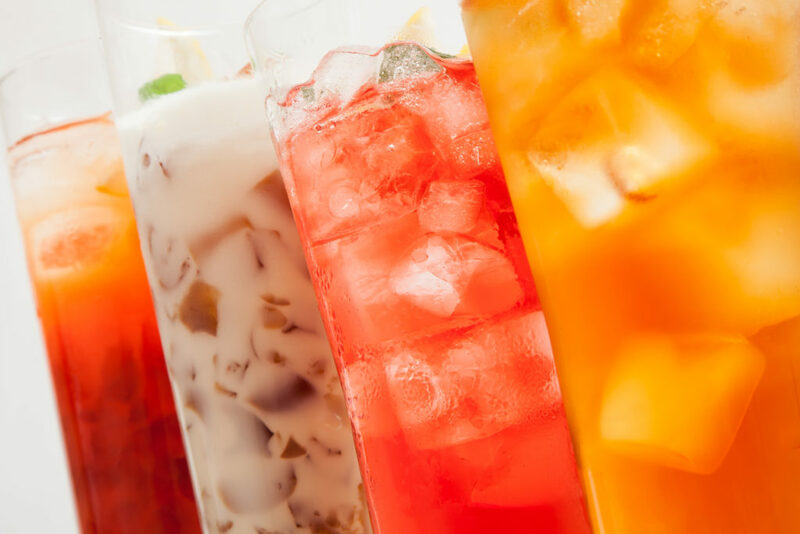 We have 6 kinds of drinks for this special such as tea, coffee and detox water etc…. 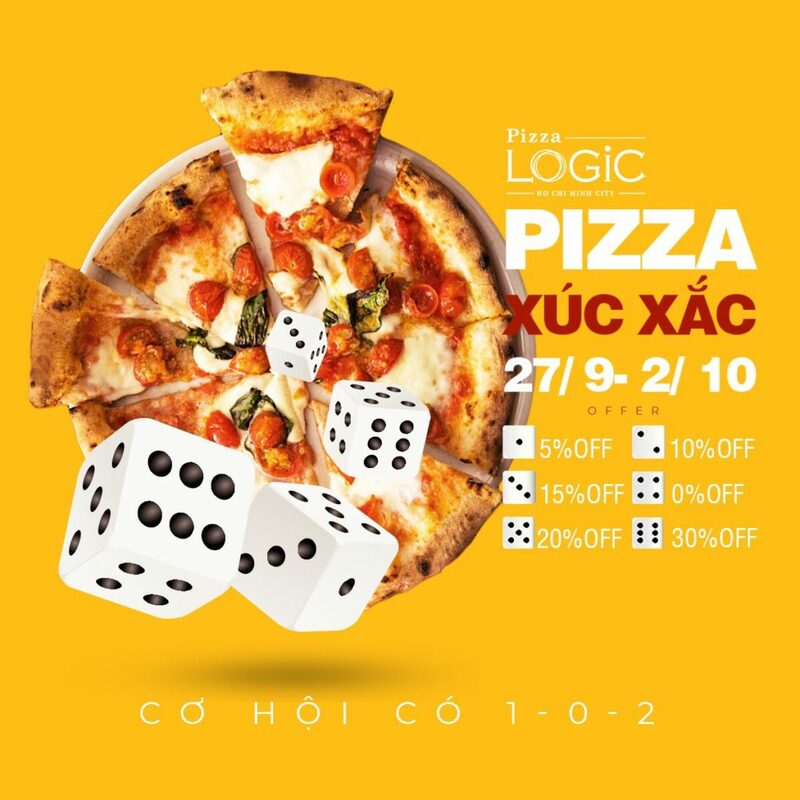 Grab some pizza at LOGiC with your colleague. 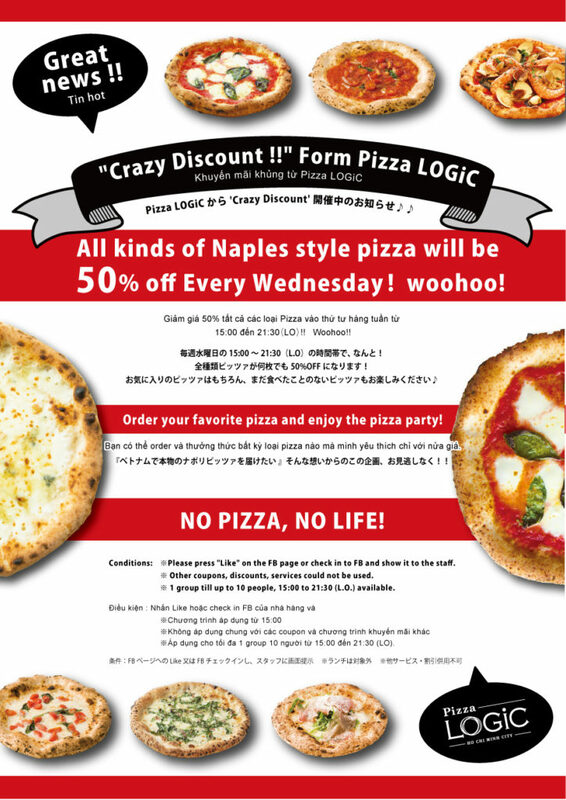 We are having a special discount promotion on Oct.
From 3pm to 9:30pm on every Wednesday, all our pizza will be 50%!! 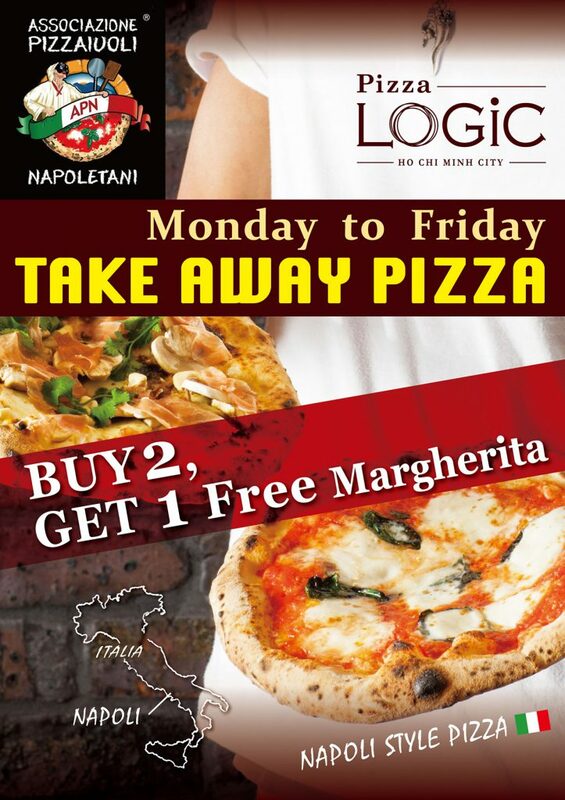 Enjoy our authentic italian Pizza at Pizza LOGiC. 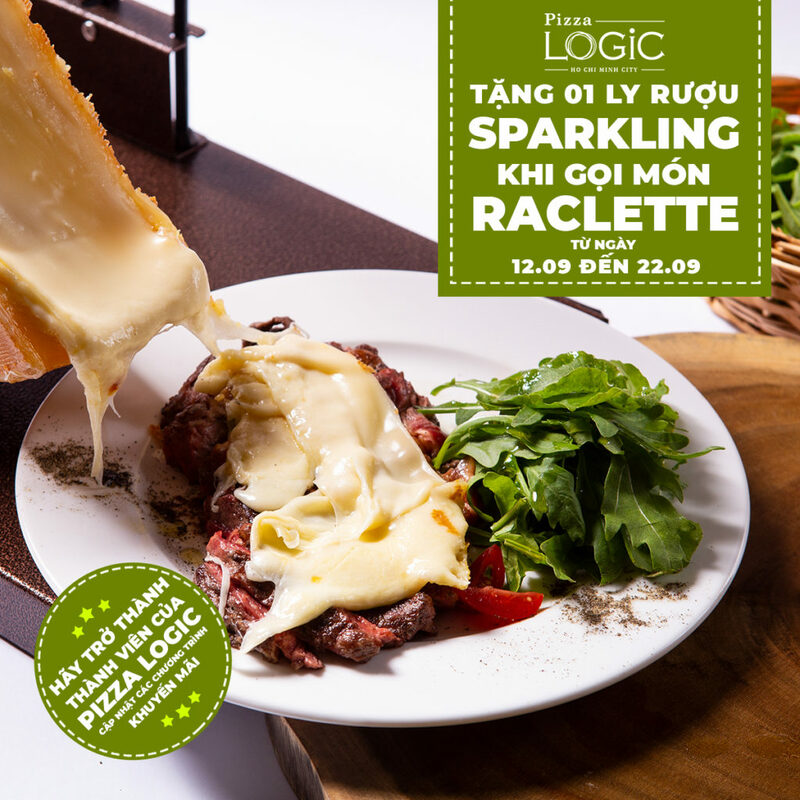 Pizza LOGiC serves not only pizza and pasta but also plenty of drink menu! 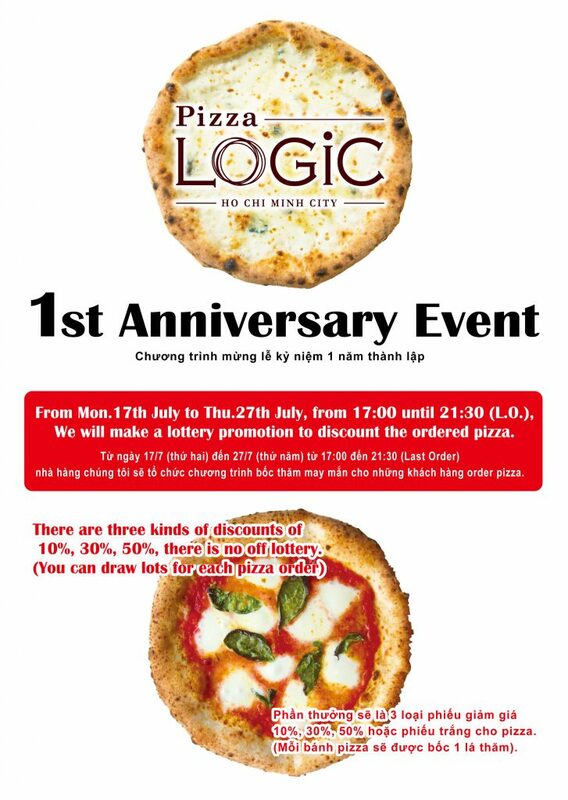 Please come and enjoy reasonable drink with pizza that is cooked with “Traditional skills of pizza master” which now has been registered as a Intangible Cultural Heritage! New system coming up … It is a membership card! 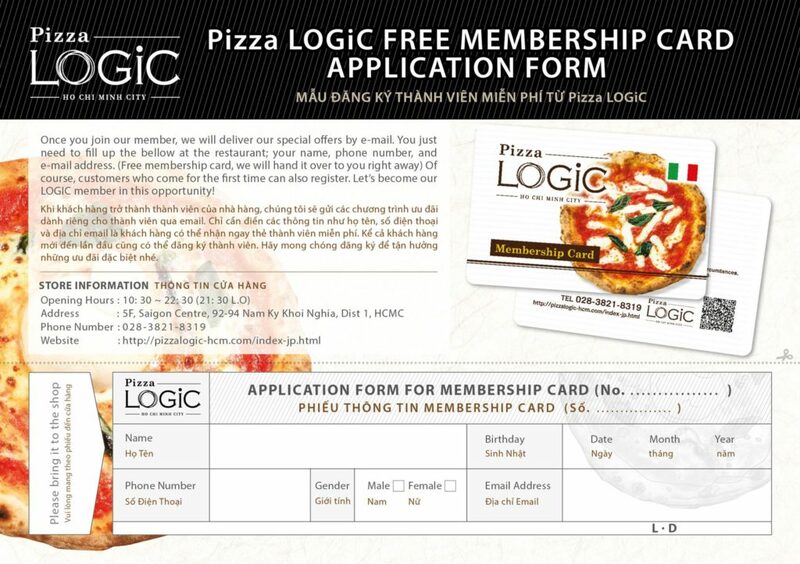 Once heve this card, you can get promotion information of LOGIC only for member by e-mail. 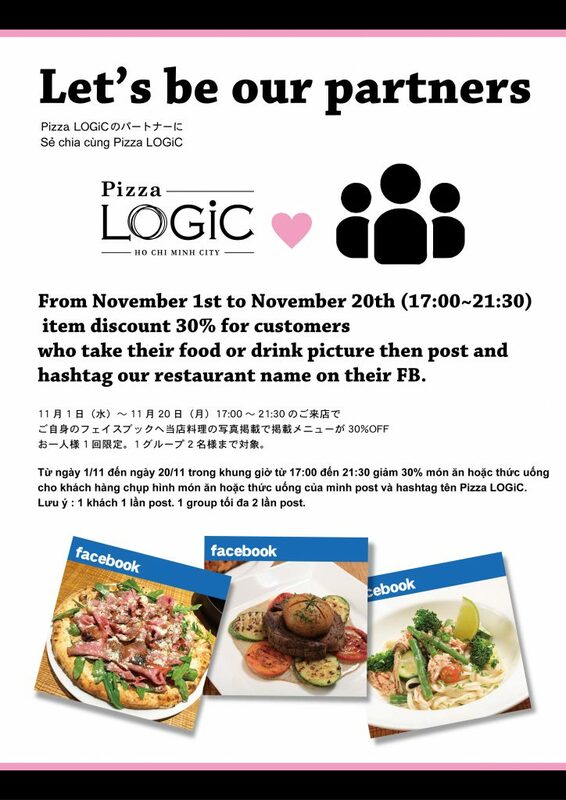 It can be registered easily to members of LOGiC. Simply by visiting, write your name, phone number, email address on the registration form and we will hand you the card there.